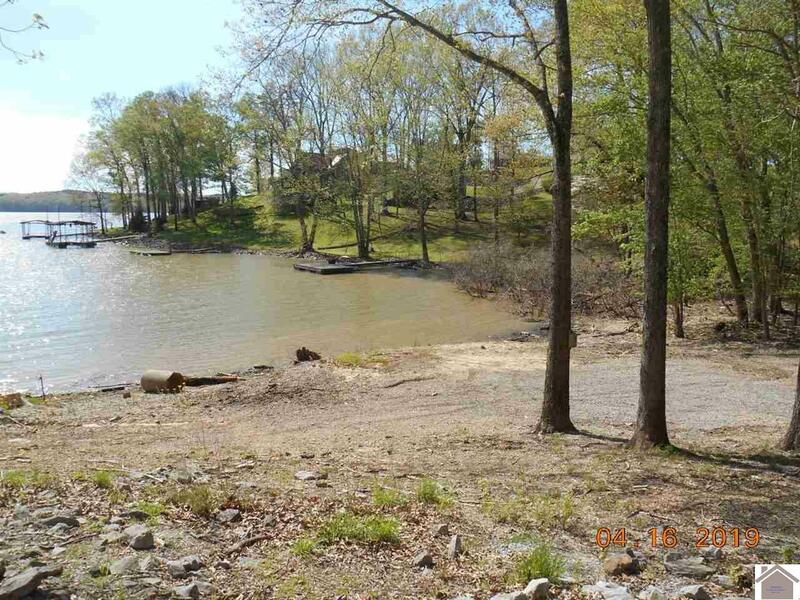 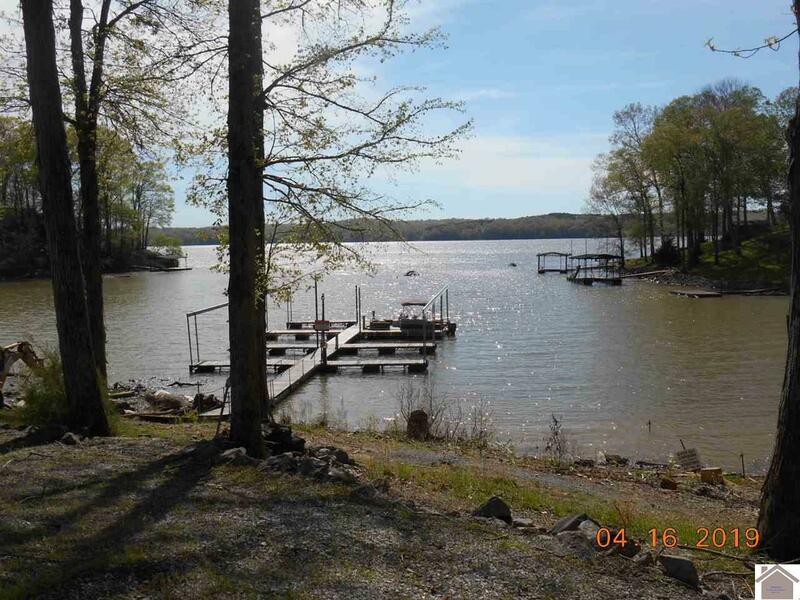 Looking for a vacation home away from home or a permanent home on the lake? 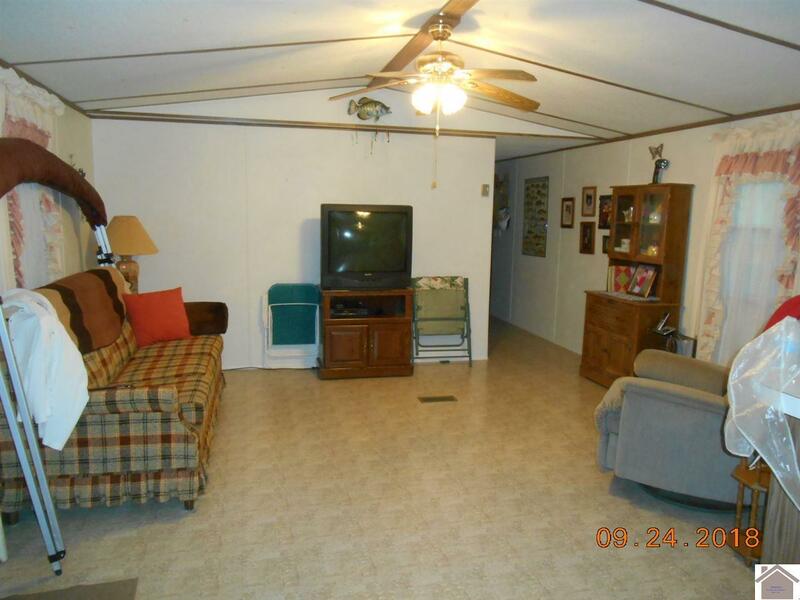 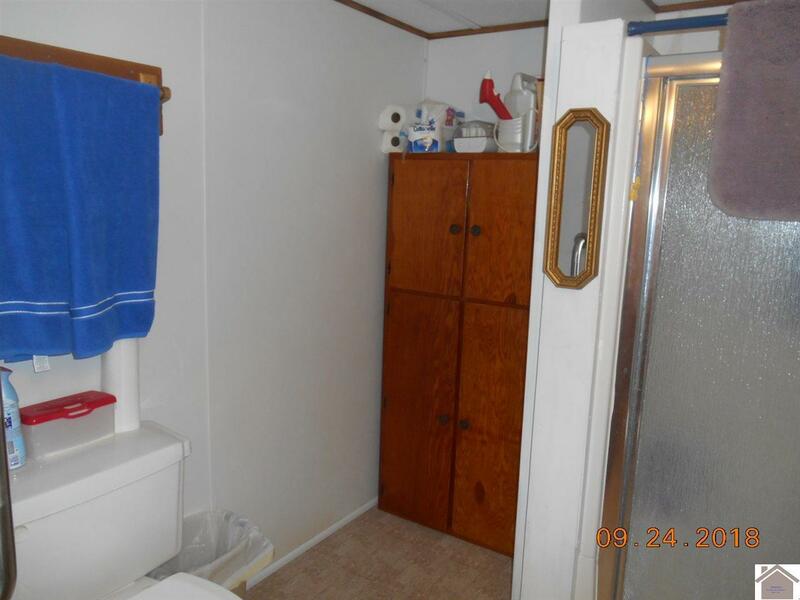 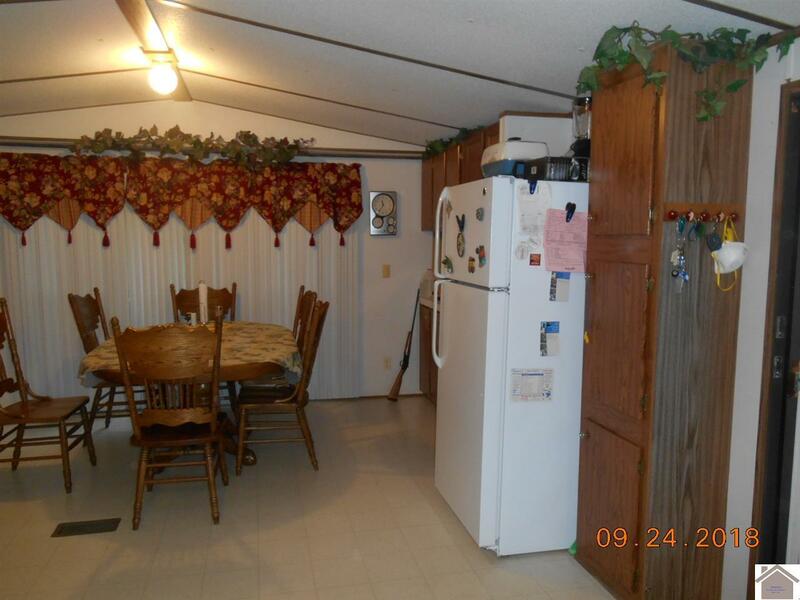 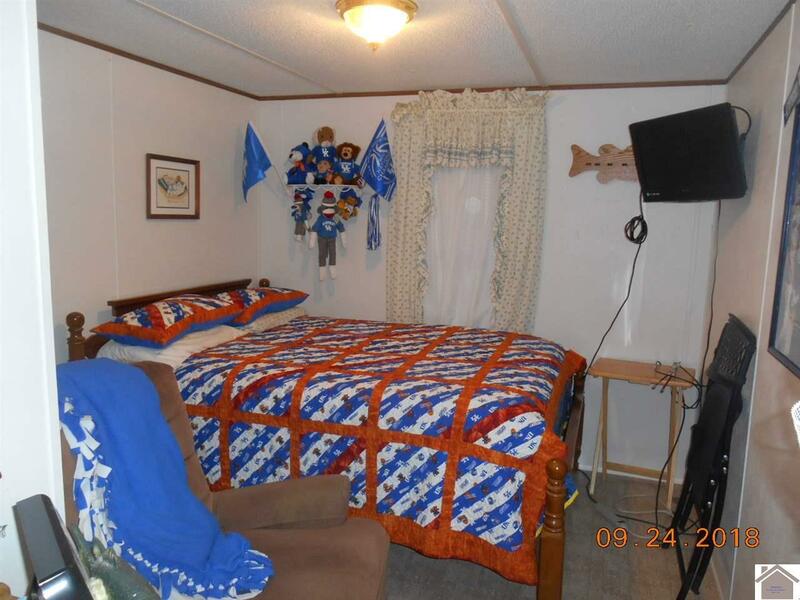 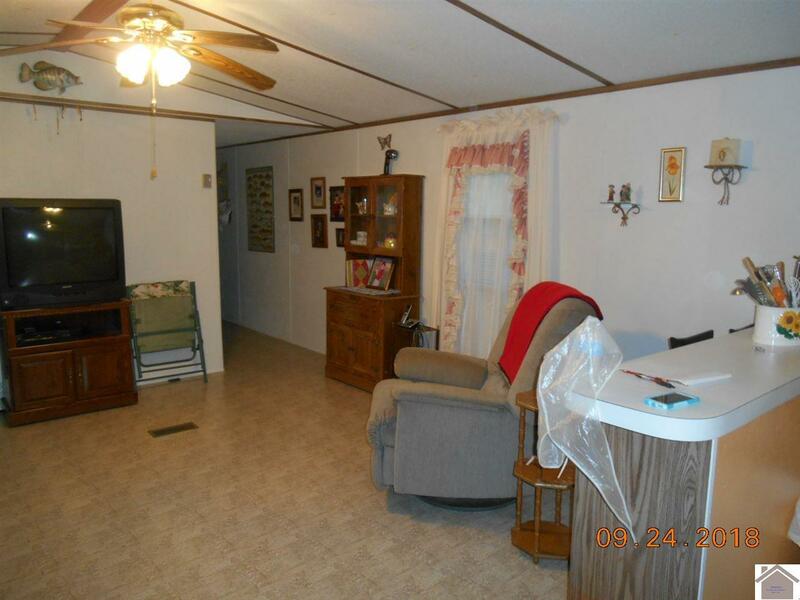 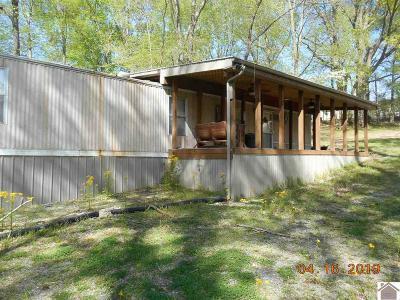 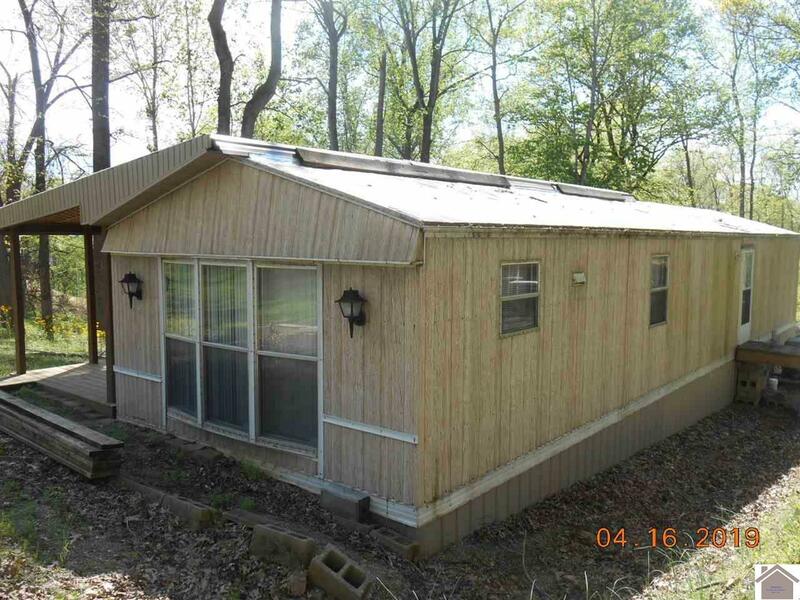 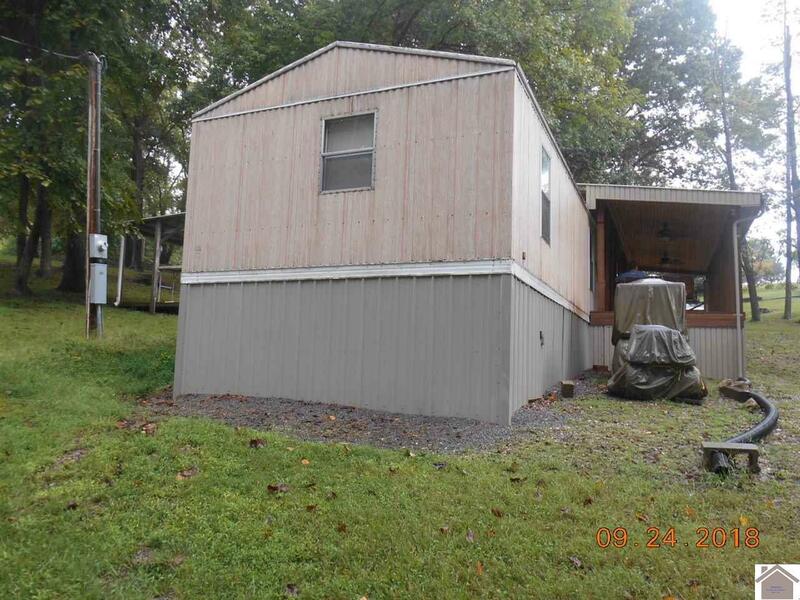 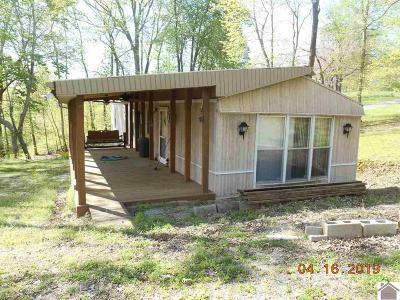 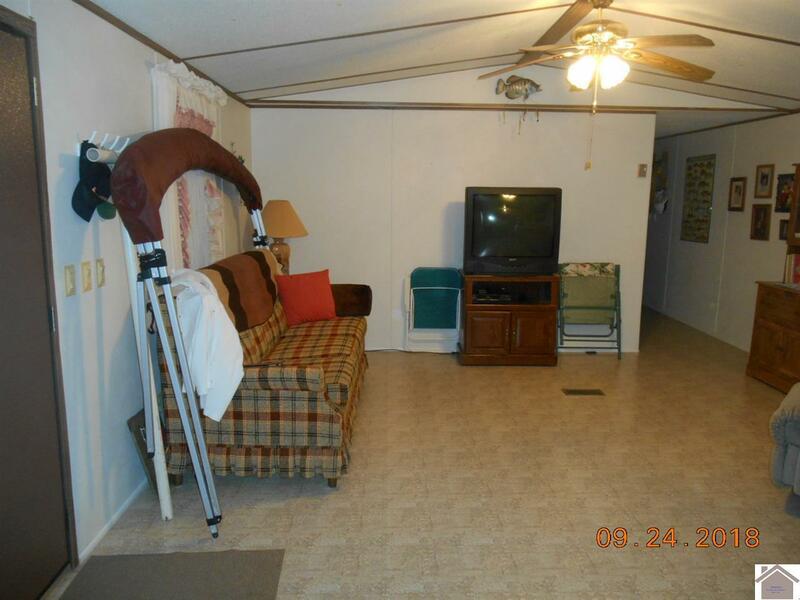 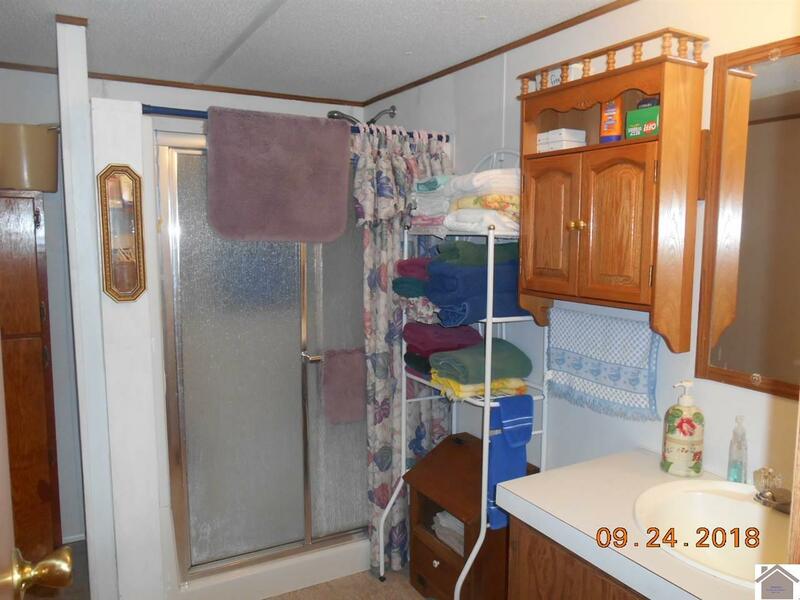 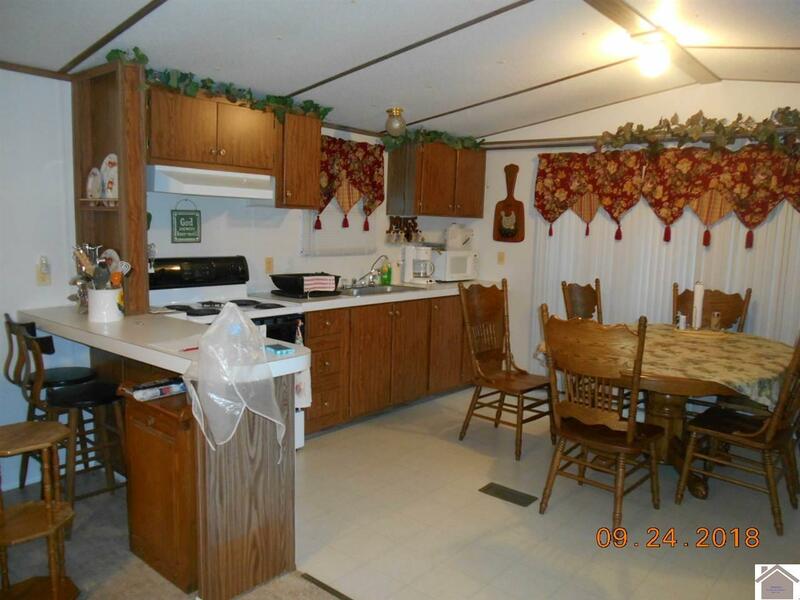 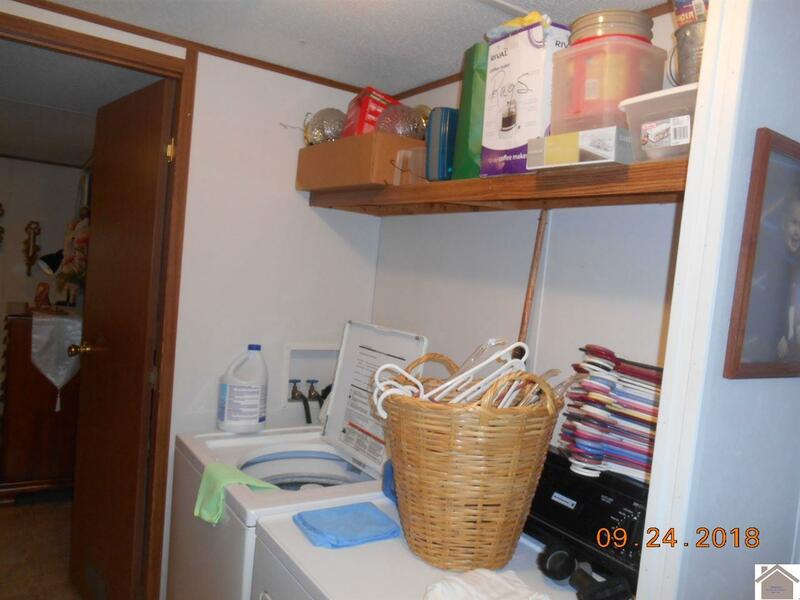 You have found it with this property! 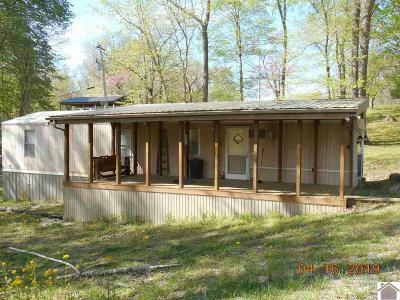 Enjoy spending time with your family and friends on the large, covered porch. 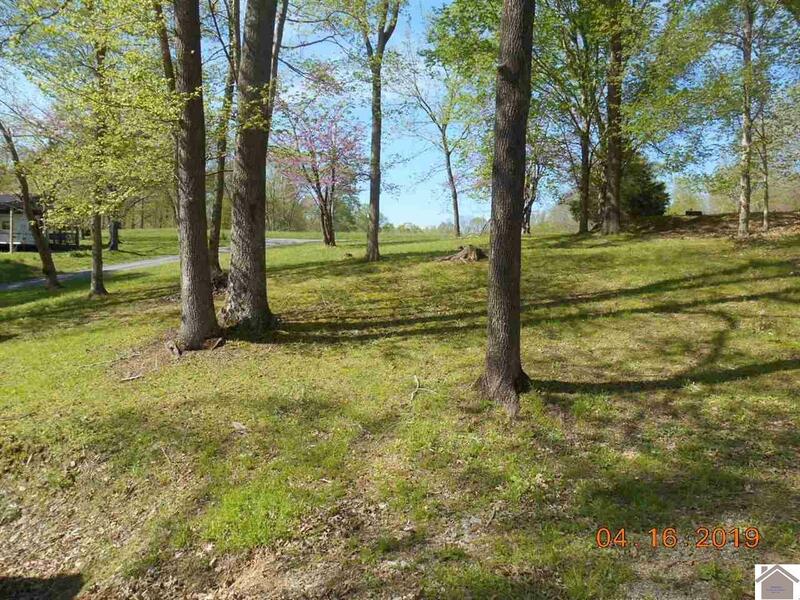 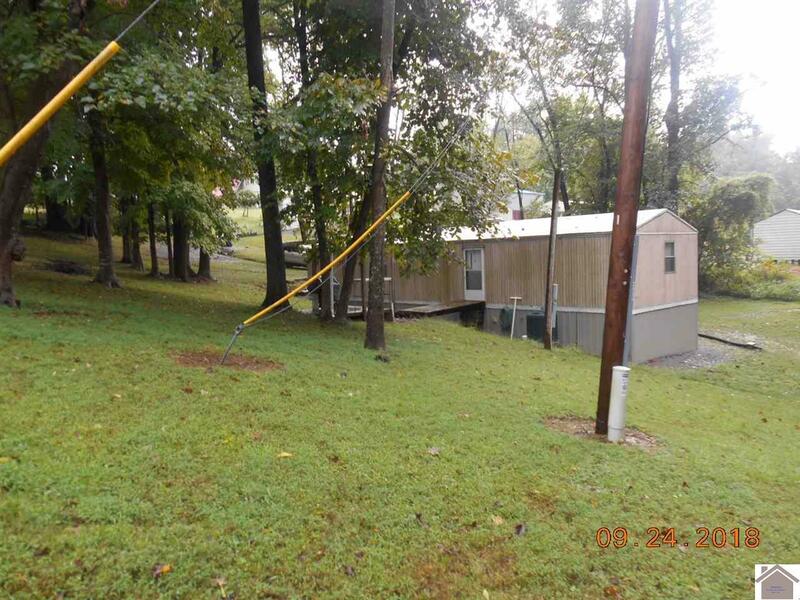 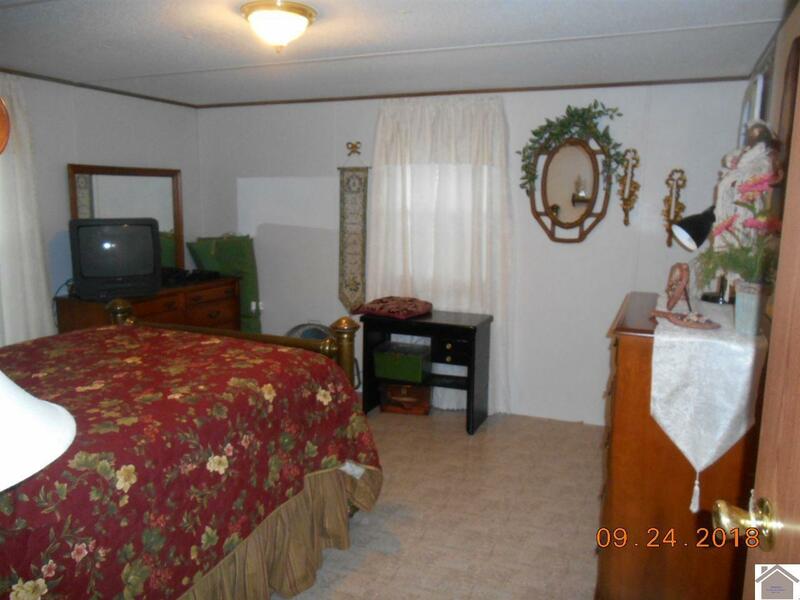 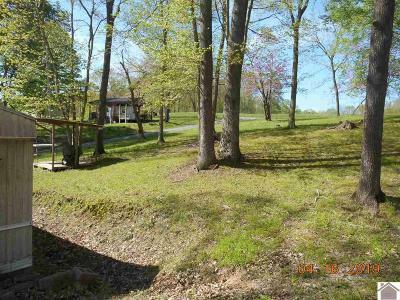 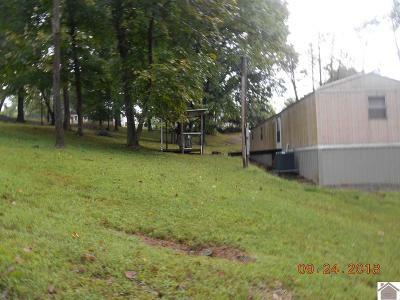 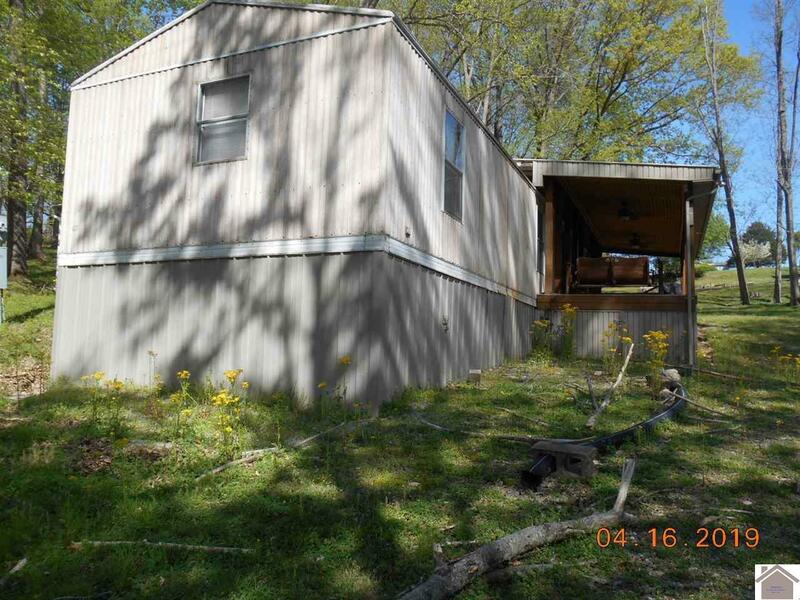 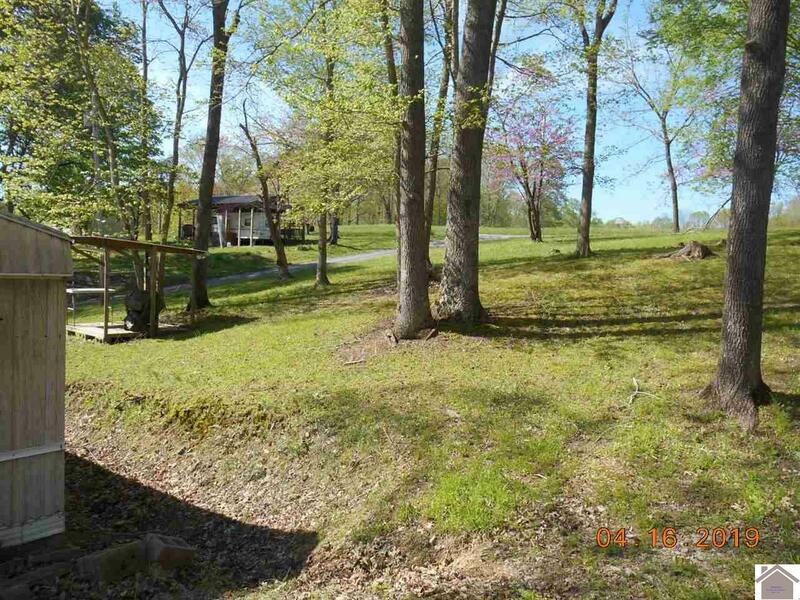 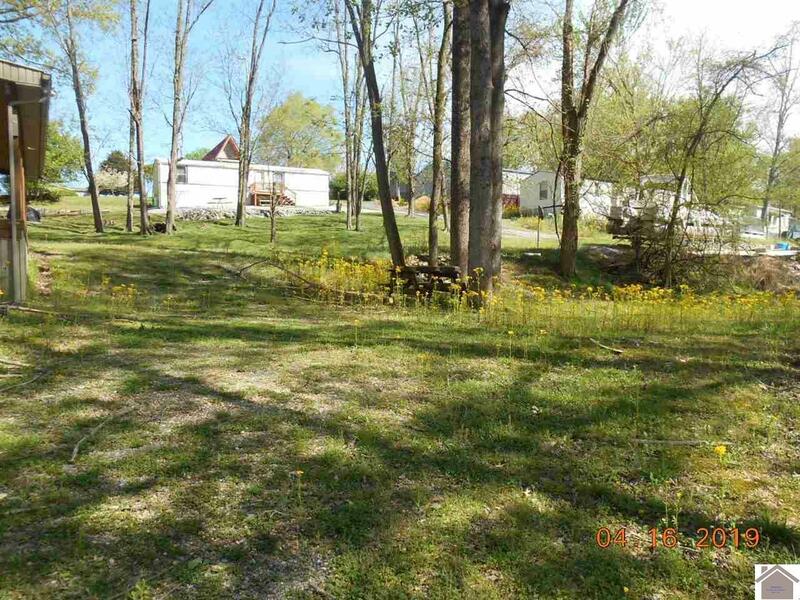 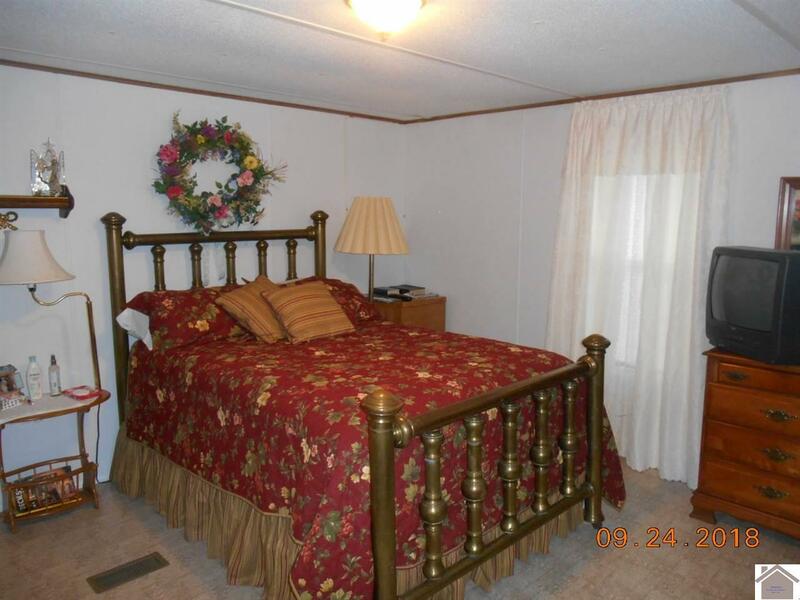 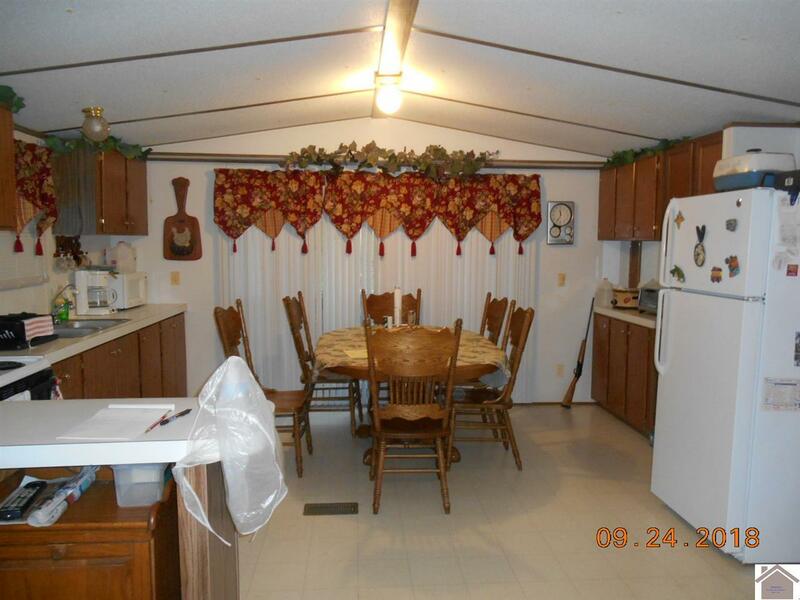 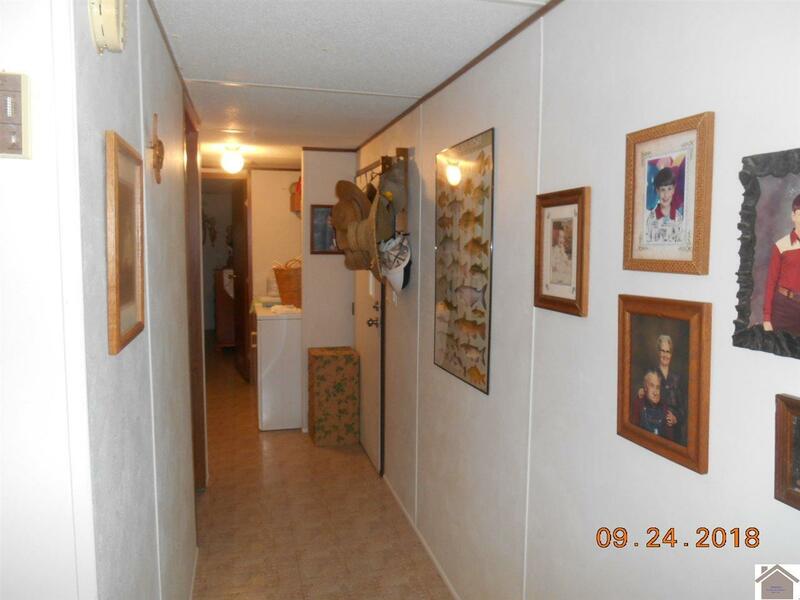 This property is on the corner lot (kind of secluded) with mature trees. 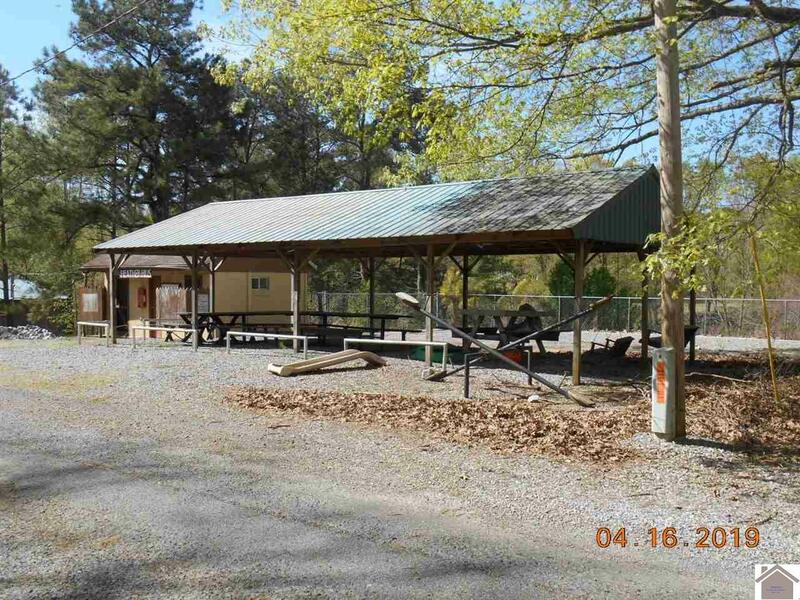 Entertain your guests at the shared pavilion and park your boat at the community boat dock. 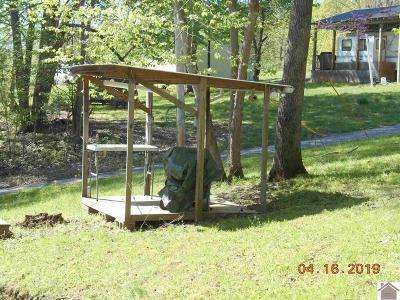 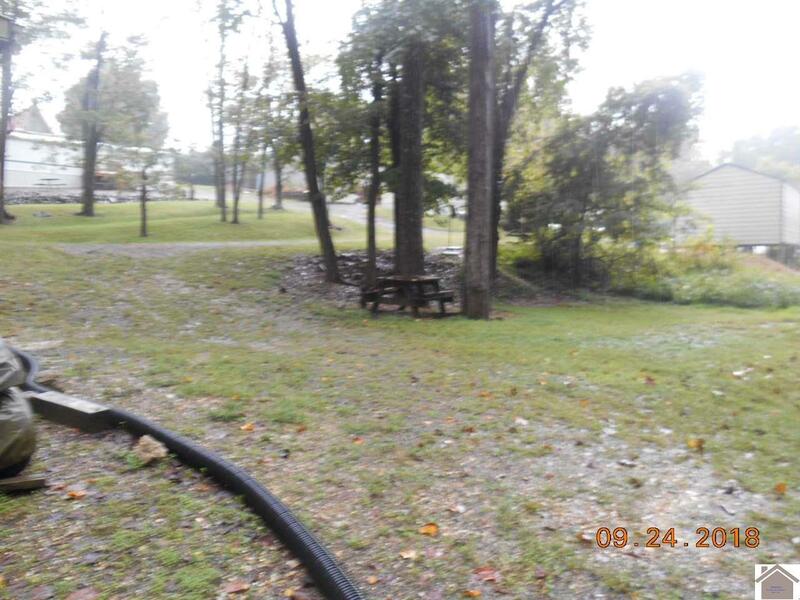 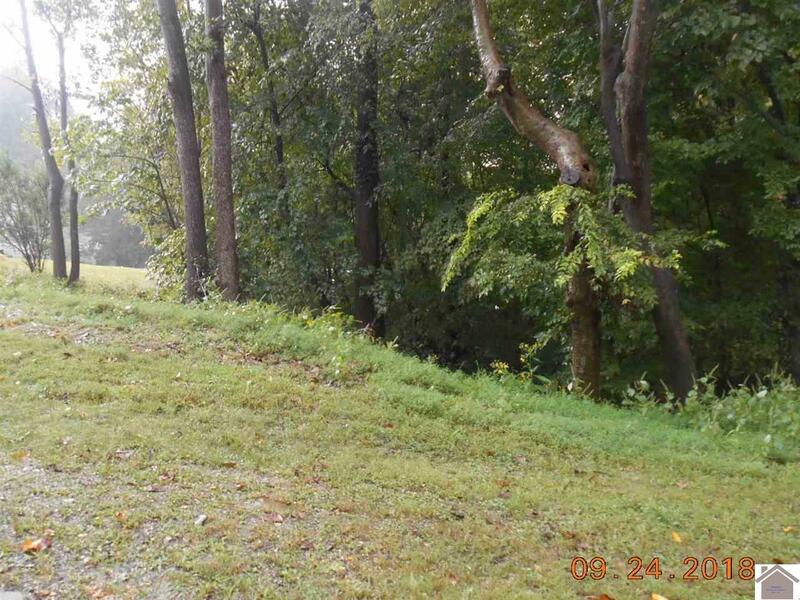 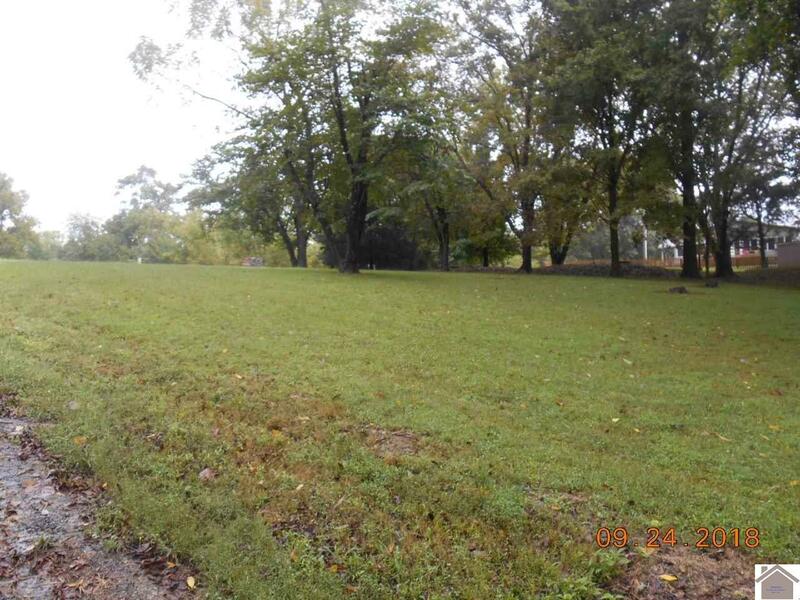 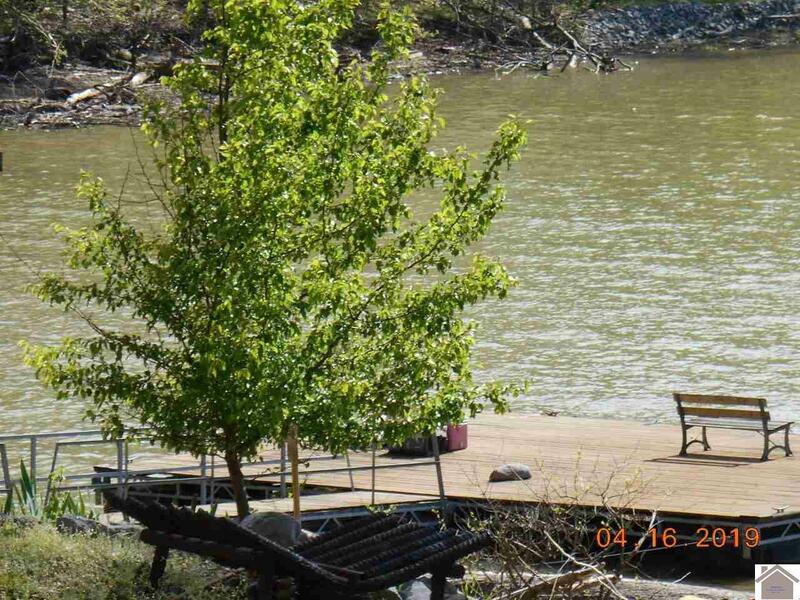 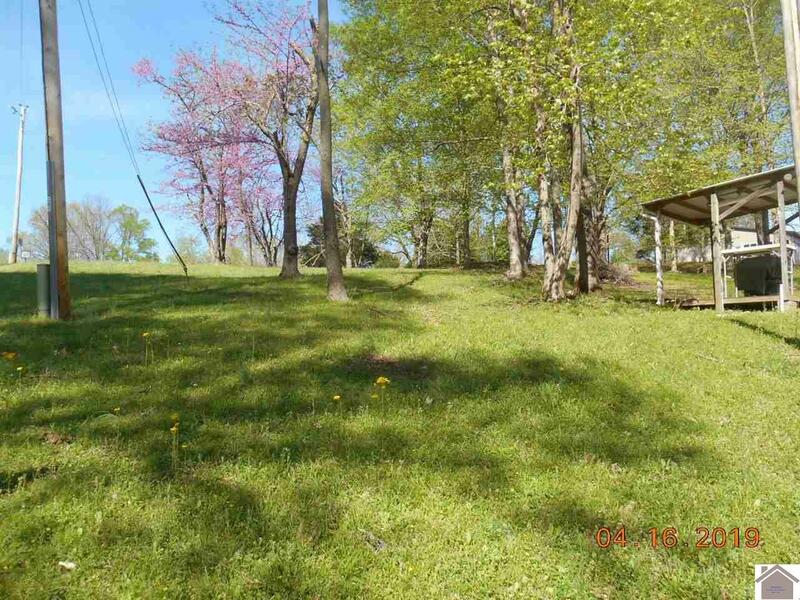 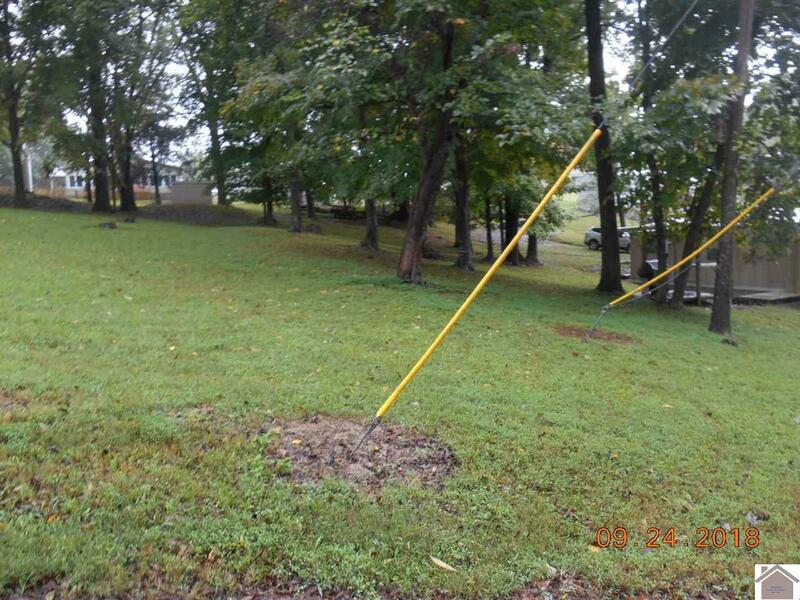 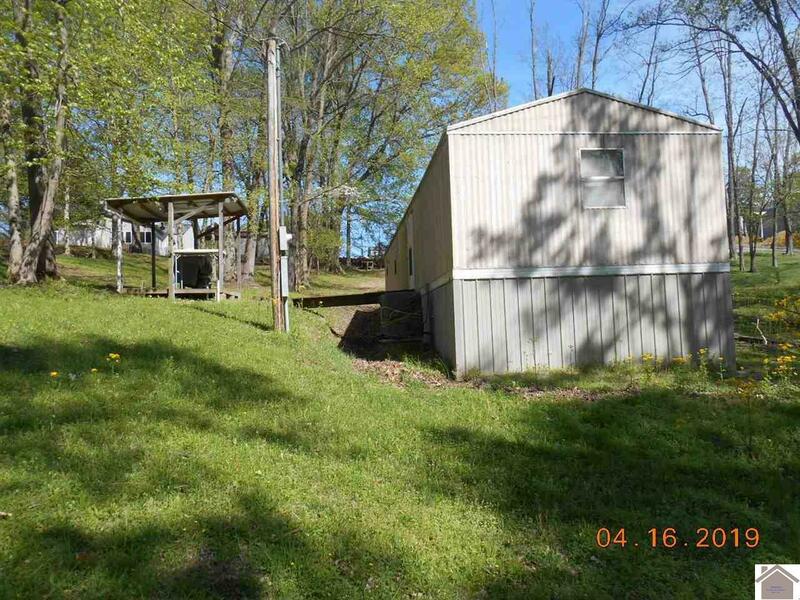 The property is also selling with the Rolling Hills Lot 26A that lies behind the home (there is a fish house with electricity located on this lot, great for cleaning your fish in the evening).